Lake front family oriented gated community, Large floor plan with a beautiful terrace overlooking lake perfect for relaxing or have your morning coffee, large family and living dining rooms, Stainless Steel appliances, wood laminate on 2nd floor and stairs, porcelain tile on the first floor. Large Master bed, loft, and 3 large bedrooms, painted in neutral colors. 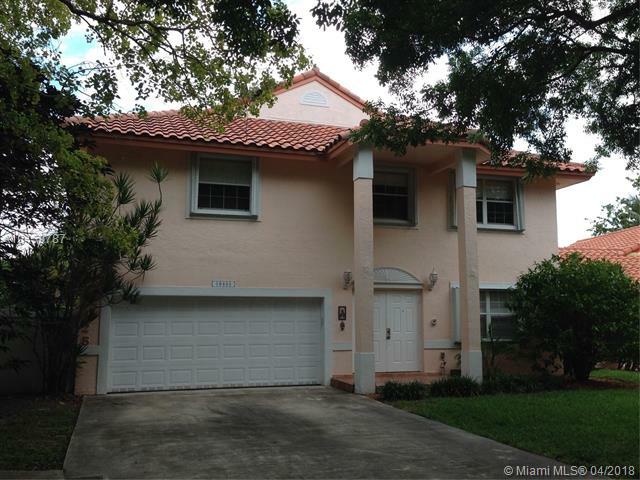 Close to Turnpike, International & Dolphin Malls, South Command & Great Schools. Easy to show!! !